About 1% of the population suffer from chronic halitosis problem of a dental origin, this distressing condition can cause problems with family, friends and business contacts. New effective treatments have been developed which can nowadays effectively eliminate bad breath problems or keep them under control them completely. To a commonly bad breathe is linked to poor periodontal health associated with tartar and plaque deposit accumulation. But there are also more complex causes in the mouth, nose,sinus, tonsils and throat areas as well. So we will probably almost certainly need to get your periodontal condition improved, which should result in a rapid improvement in your condition. We have a special mid-week treatment clinic where we evaluate patients. Some degree of dietary preparation is needed prior to the visit (phone for details of your preparation). 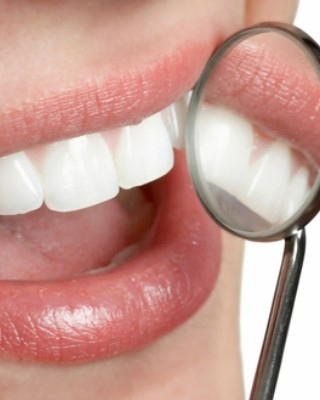 In addition to periodontal treatment, we can give you advice on the all important selection of the correct toothpastes and mouth rinses for your needs as well as the right techniques to use them with to control your halitosis effectively.